A former Foxtons agent is aiming to crowdfund £450,000 for a company that intends to revolutionize the property industry. 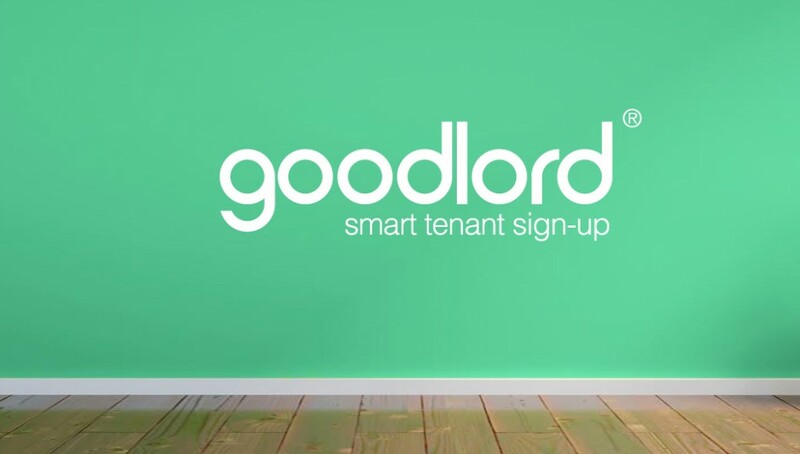 Launched in February of this year, Goodlord describes itself as an online platform for managing the full tenancy process for lettings and estate agents. The company aims to “avoid tenancy paperwork, cut the deposit collection process from days to minutes, and collect rent on time every month”; an impressive target in an industry where paperwork is traditionally a main component. The company handles all paperwork and payments digitally and says that Goodlord can be fully integrated into existing back office systems. It enables tenancies to be processed from any location, on any connected device, creating excellent potential for international sales. There are currently only a few other companies that offer the same service, so it has certainly identified a gap in the market. Richard White, CEO and man behind the idea, says what sets them apart from the competition is fourfold: “Firstly, we are free (unless you go for the white label version – EG their own branding with a one off fee £299). Others charge a monthly fee. Arguably, this idea represents a complete modernisation of the lettings process. It could be said that moving all paperwork online is a bit of a risk – it takes just one malfunction of the system to bring an agency to a standstill. There could also be some public mistrust surrounding e-signatures, an integral part of Goodlord’s system, particuarly concerning security and fraud. However, Richard White believes this won’t be a problem: “Arguably our method of signing is more secure than paper. We link peoples electronic signatures to an on rails process which includes ID checks, credit and logging devices, IPs and passwords meaning we know exactly who the signing party is”. The property market seems to share White’s enthusiasm; Goodlord is currently used by 35 offices around the UK with a waiting list of agencies they are waiting to bring onto the system, and they have so far processed more than £2m in tenancy transactions. Goodlord is hoping to raise £450,000 on crowdfunding platform crowdcube.com.